Seeking out a 12-step community can be overwhelming, especially when you don’t know exactly what you are searching for. 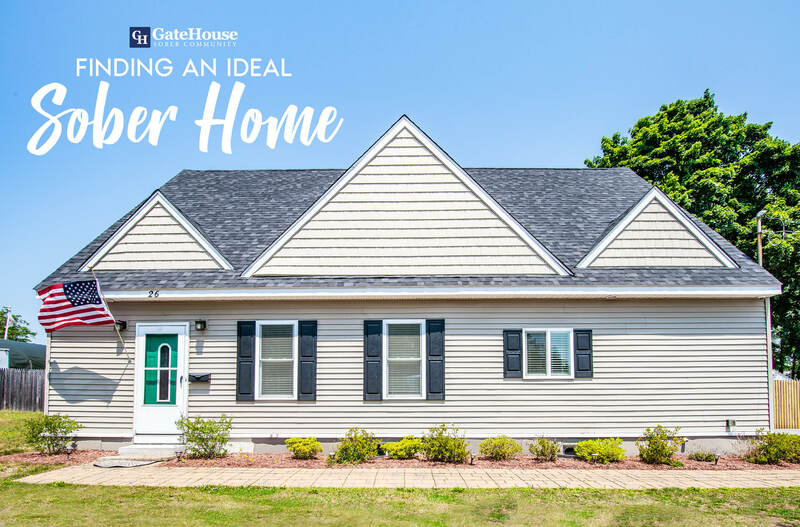 GateHouse Sober Community has helped clients find a place in our home in Nashua and other local halfways that best fit their needs. If you’re looking for a sober living NH community for the first time, here are some questions you should answer. Does it provide the structure you need? Sober living communities should provide each participant with the schedule and structure they need to rebuild their lives during recovery. For example, GateHouse Sober Community’s program is based on the 12-step recovery program with specialized tiers to break down structured living and enhance our clients’ experiences. Does it have the staff you need? Recovery requires a strong foundation of supportive loved ones and professionals who can help you when you need it most. When seeking out a sober living home, be sure to search for one with a staff that is available to you at all hours of the day and will make you feel comfortable no matter what situation you are facing. Does it have the sense of community you need? Living with others can be challenging, and finding a positive atmosphere is an essential consideration when choosing a sober home. When touring any facility or speaking with other residents, consider how you would fit into this environment and how the sober community members can benefit you. Does it help prepare you for live after you leave? Fortunately for anyone looking for sober living NH, GateHouse meets these requirements. We are a close-knit sober living community with 24/7 staff supervision and a structured 12-step based program that will prepare you for your transition back into society.